This reclining lift chair has a traditional style you'll enjoy and many features that you'll love. 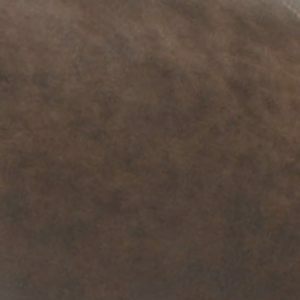 It features a padded, faux leather covering. It can recline back like a standard recliner and also includes lift chair functionality. Turn on the heat and massage features for even more relaxation. This chair is complete with comfort coil seating featuring comfor-gel padded seat cushions. The Motion Chairs and Recliners Ramsey Lift Chair with Heat and Massage by Catnapper at Zak's Home in the Tri-Cities, Johnson City, Tennessee area. Product availability may vary. Contact us for the most current availability on this product. Seat Back A button tufted seat back gives this chair a stylish, traditional look. Seat This chair features comfort coil seating featuring comfor-gel padding for a memory foam like sitting experience. The Motion Chairs and Recliners collection is a great option if you are looking for Traditional furniture in the Tri-Cities, Johnson City, Tennessee area. 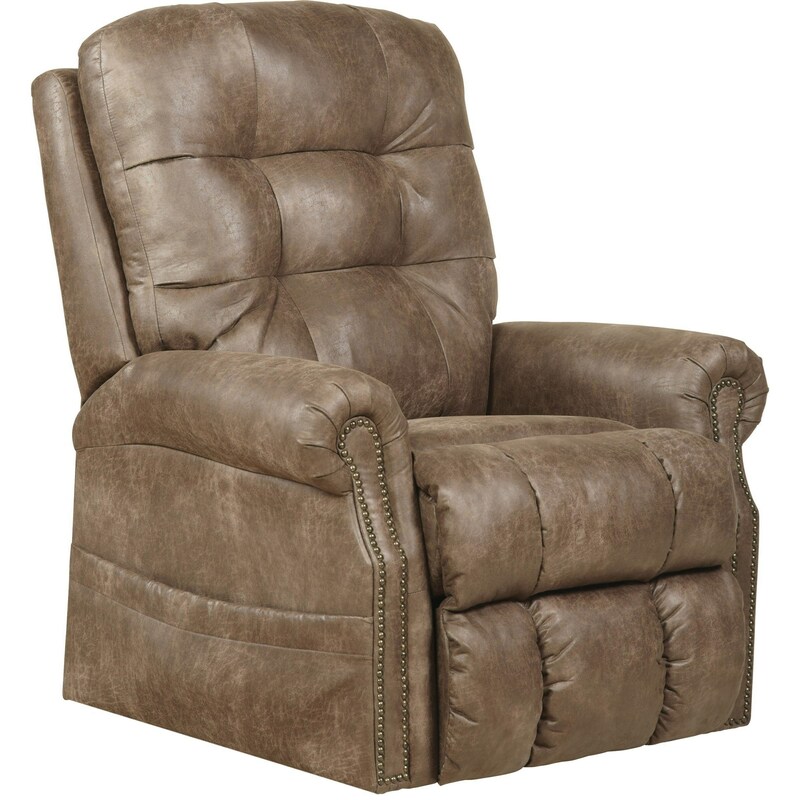 Browse other items in the Motion Chairs and Recliners collection from Zak's Home in the Tri-Cities, Johnson City, Tennessee area.